All you beautiful ladies out there, buckle up and be ready to play with your pout! With matte lipsticks wear bold to girl’s next door. Liquid Colour With A Velvety Matte Finish. Earth Shattering Intense Color Stays True For Up To 8 Hours. 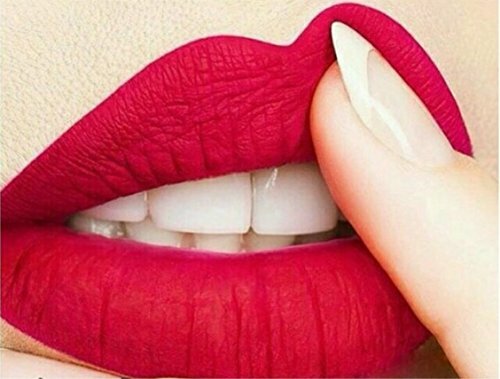 Enjoy wearing these rich looking and pocket-friendly lipsticks.